460 Design is an Iowa City based web application design and consultancy firm with a focus on Drupal development. See more on our About page. 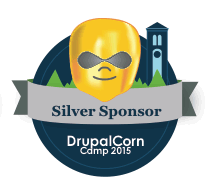 460 Design is proud to sponsor DrupalCorn Camp 2015. We are also happy to provide our two tickets to the camp to Iowa Tech Chicks, who will raffle them to two members. Running August 8-11. Click through for more information. 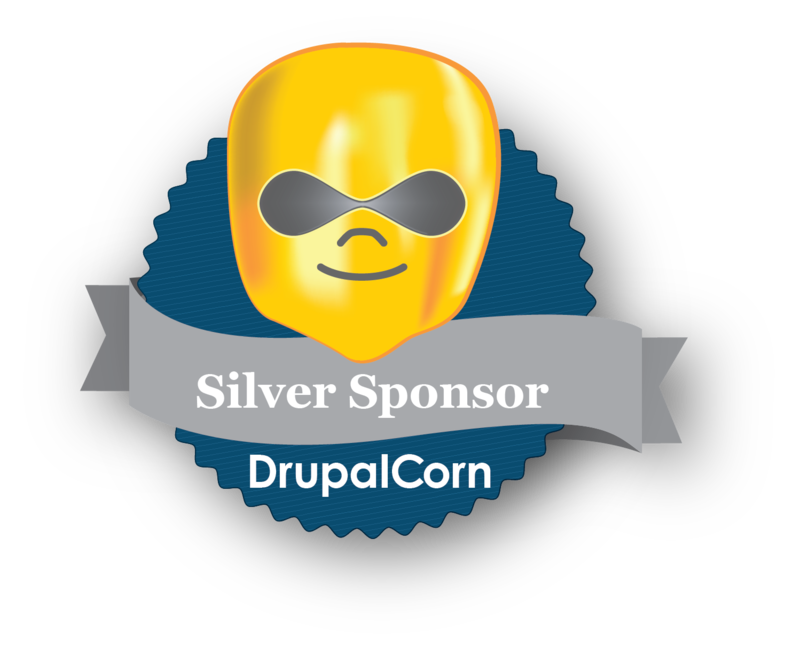 The keynote speaker at DrupalCorn 2012 was Chris Shattuck, creator of BuildAModule.com. 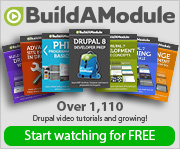 His site is full of resources for learning Drupal, including over 500 training videos. Well worth a look. Polished up the site with an application of the Omega Theme. It's a great responsive, HTML5, 960gs theme that I suggest you check out...even if you're my competition. Since I have been evangelizing Drupal for awhile now, I thought I'd better put my money where my reccomendations are and redesign 460design.net into a development showcase. You are currently witnessing "PHASE 1": pour content from old site into new Drupal structure. As you can probably tell, asthetics were not high on the list for this particular project, so a new theme will be forthcoming. But, I was able to successfully deploy from my local development environment using drush, so it was a trade of form for learning new functions.